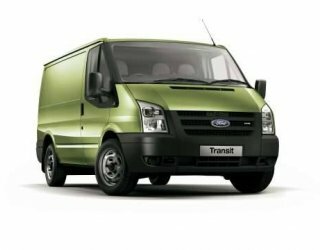 The Stratos 3000 LTSS Light Truck Suspension Seat is a popular choice for the Ford Transit VM. Featuring our patented low profile suspension mechanism, the LTSS can reduce vibration and is recommended by many occupational therapists for people with an existing back injury. Another popular choice is the Stratos 3000 Compact orthopedically designed seat or the Stratos 3000 LS Sports seat with extendable front base cushion.